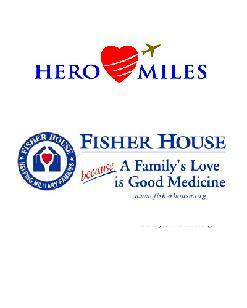 JASHP has proudly donated 437,081 air miles to the Hero Miles program of the Fisher House Foundation. The Hero Miles program reunites families during times of tragedy, providing free air travel to wounded or injured service members, their families and loved ones. 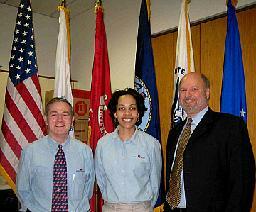 It is our privilege to say thank you. We hope you will consider saying thank you as well.